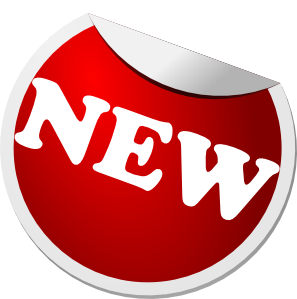 Your coach, rail, outback and seniors holiday specialist…operating over 20 years! 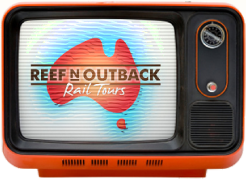 Reef N Outback Rail Tours is an online tour agency that specialises in Outback Queensland Tours, Coastal Queensland Tours as well as coach tours to Tasmania, the Northern Territory, Western Australia, South Australia, New Zealand and Norfolk Island and many other destinations. We also offer Special Interest tours including Christmas Tours, Easter Tours, Garden Tours, Wildflower Tours and a huge range of great train holiday packages throughout Australia, including The Ghan, Indian Pacific, Spirit of the Outback and Spirit of Queensland trains. We specialise in holidays for Seniors/Pensioners and we can assist you with using your Concession Cards for rail bookings.